Huawei has evolve the new MediaPad T3 10 with a lot of options. 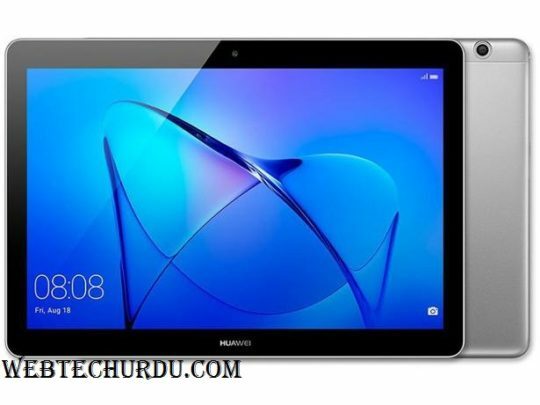 T3 10 is the high end tablet by Huawei and they are trying best to give as much as tough time to competitors. Security of this tablet is very strong as the company has made parent lock. Its not just a simple parent lock you can track all the usage on the tab. The toughness is the main feature of this tab. As Huawei has made the body of this tablet from Aluminium. MediaPad T3 display is full of colorin which you are going to see things in amazing way. That which you have never experience before. Tab T3 10 by Huawei have a screen size of 9.6 inches. Which is very big as we look into the previous Tabs the display sizes have never exceed 7.0 inch. MediaPad T3 10 have the 4800 mAh battery. You can use this tablet for a whole day on a single charge. 16 GB and 32 GB built-in storage option are coming in T3 10 so now its up to you that which one suits you.